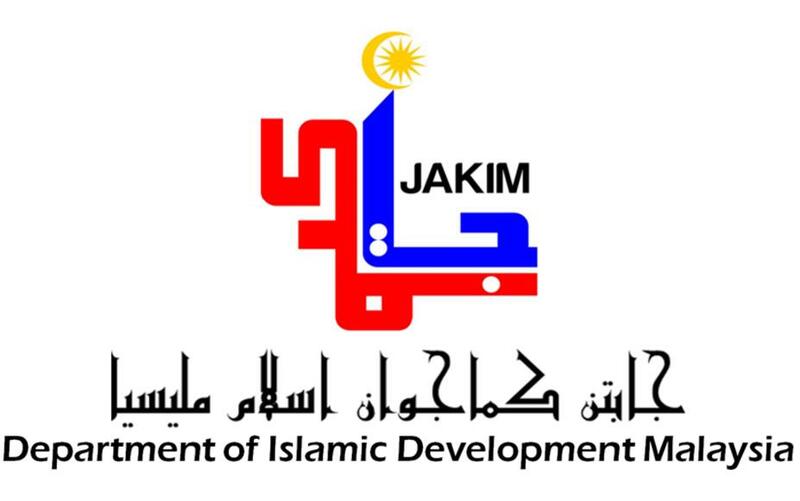 Jakim began with the establishment of the National Council for Islamic Religious Affairs Malaysia (MKI) in 1968 which his establishment was agreed upon by the Conference of Rulers. In 1974, the Secretariat of the ICM was promoted to a Religious Division of the Prime Minister and given the name of the Islamic Affairs Division (BAHEIS). In line with the development of the country and the needs of the Muslim community, the Islamic Affairs Division (BAHEIS) has been reorganized. 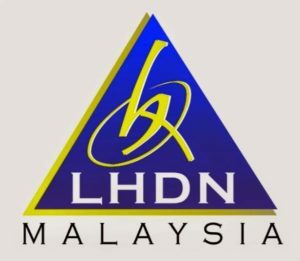 So on October 2, 1996, the Cabinet has agreed with the recommendation that BAHEIS, Prime Minister upgraded into a Department effective January 1, 1997 with the name of the Department of Islamic Development Malaysia (Jakim). Establishment Jakim seen as a platform for the needs of the Muslim community in line with the growth and development of the country that made Islam the official religion.